It’s amazing how one can be #1 for a keyword out of over 1 BILLION results. 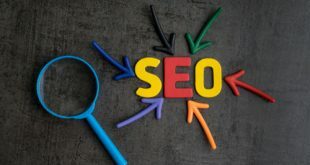 Even after previously being removed from the face of Google due to the Penguin update and marked as part of a spamming operation, after going over Google guidelines and practicing good, whitehat SEO, Galido.net was able to get back it’s number one spot. 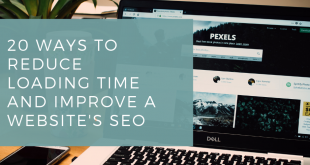 Browse our SEO area and find tips, tricks and methods on how we did it. 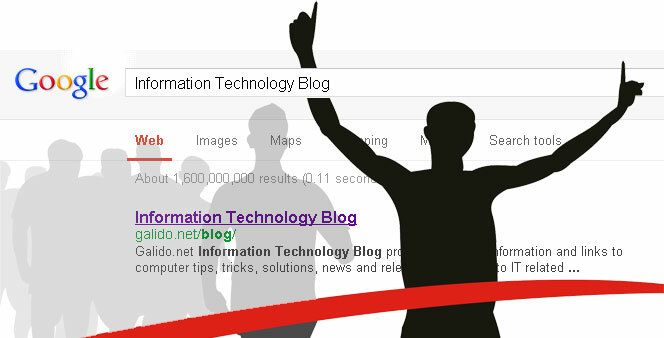 The same techniques have also allowed galido.net/blog to achieve top 3 results regardless if the search engine, for the keyword “Information Technology Blog” even after changing blogging engines.